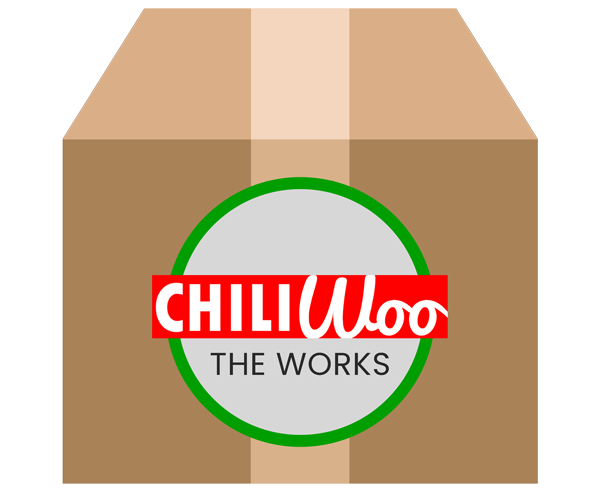 All the CHILI Woo you need in a packaged bundle! Setting up your shop just got simpler! We took the best software, the best platform and the best shopping cart and put them together in one package. 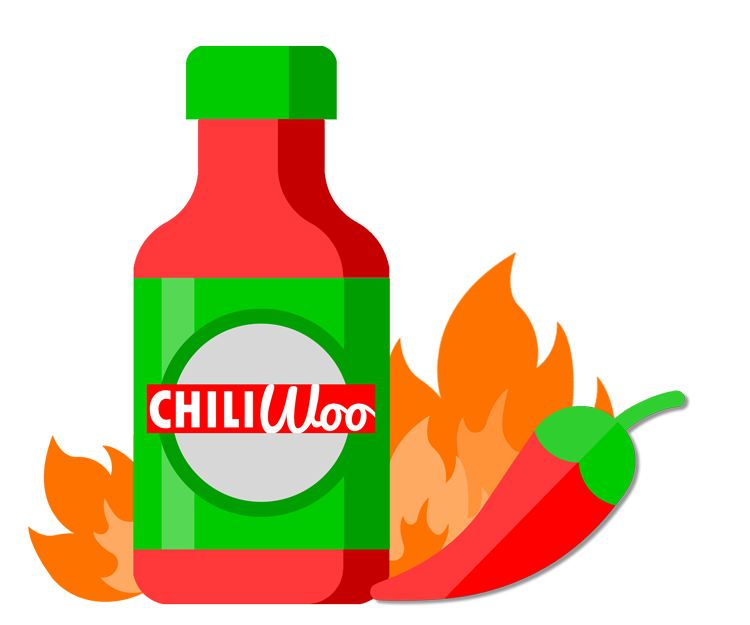 CHILI Publisher and CHILI Woo can bring it all under a single platform to give you CHILI with the works! We’ve built a fully hosted, managed solution CHILI Publisher storefront using WordPress and added WooCommerce to create a turn-key solution. Your new storefront will be built in the cloud and has premium cloud features like a Web Application Firewall (WAF) and a Content Delivery Network (CDN) built in at no additional charge. 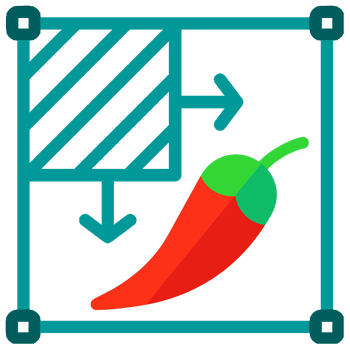 Our CHILI Storefront Solution provides our customers with the ability to create a complete e-commerce solution with ease. Our solutions come complete with payment gateway, shopping cart and all the tools you need to sell web-to-print online. With WordPress you can create a 100% customized online print shops that offer easy-to-use artwork tools and simple ordering system for an effortless customer journey. The benefits of our web-to-print solutions are not only for your customers, but for you as well. Our web-to-print solutions support your business completely – from your customer’s experience at your online store to a print-friendly production process that delivers jobs directly to your press, or to another location, if required. Do you want a new storefront but want a custom designed website? Our team can create a new store or migrate your existing store, customize the store design and extend the application for your unique needs. Integrations including Google Analytics, Authorize.Net, QuickBooks, and others. Less time dealing with servers and code, more time for your business. Offer beautiful web to print portals that not only handle print, but also any other type of marketing product. With WordPress you can make your store more than “web-to-print”, you can create a robust “web-to-marketing” customer portal for both B2B and B2C markets. Let our team of e-business and print experts get your web store ready to launch quickly. Contact us today to setup a demo and receive a custom quote.